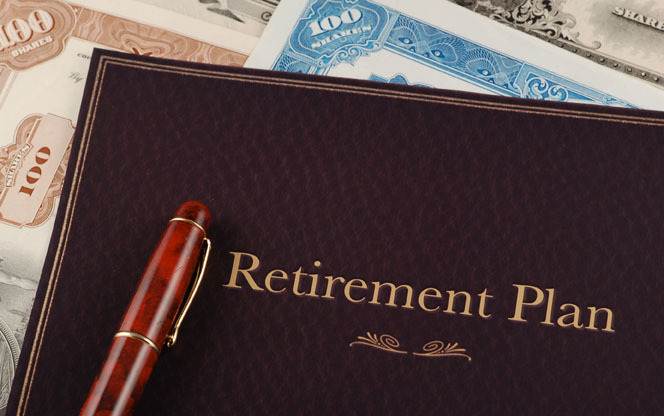 Everywhere you look, there are efforts to slash retirement benefits guaranteed by a contract. These attacks on the D.R.O.P program are just the latest. According to news reports, the D.R.O.P. program (deferred retirement option plan) in Dallas has grown so fast in terms of cost that it threatens the entire $3.4 billion pension fund. D.R.O.P. is incredibly popular with police officers and firefighters. The way D.R.O.P. works is this – instead of retiring, officers can continue working at full pay while pension benefits they would have collected earn interest in special accounts. 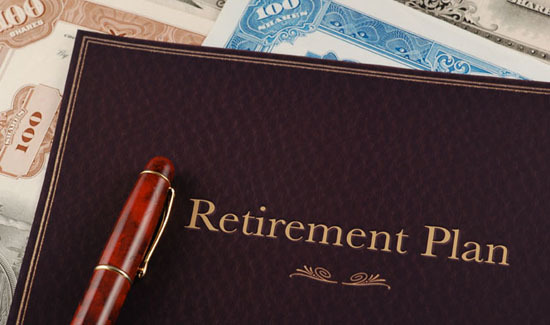 The idea is that by offering veteran employees a chance to earn interest on the retirement pay outs they would have received had they retired, agencies can keep their most experienced people working for at least a few more years after they would have retired. “We need to fix this,” pension trustee and City Council member Tennell Atkins said at a pension committee meeting recently. That’s a problem because those investments make up a major part of the fund’s value. Another issue is access. Dallas public safety workers can opt to retire or enter the DROP program as early as their 40s. When officers enter D.R.O.P., their pension benefits do not increase. But the officers keep working, and the retirement checks they would have started collecting go into their DROP accounts. According to the Dallas Morning News article, roughly one-third of the pension fund’s 9,300 active and retired members are D.R.O.P. participants. The D.R.O.P. accounts contain an average of about $400,000. Two D.R.O.P. accounts in the pension fund have a balance of more than $3 million. Ten others have more than $2 million. And at least 250 DROP accounts have more than $1 million, according to pension officials. So why do the D.R.O.P. accounts threaten the whole pension fund? Officials say it’s because the fund pays members annual interest on the accounts of 8 to 10 percent. The interest payouts cost the fund more than $100 million per year. And here’s where the math gets really simple – there’s more money going out than coming in. While the fund pays members 8 to 10 percent in interest, over the past seven years, it has earned an annual return of just 3.8 percent, according to preliminary figures from its consultant. The Dallas fund predicted an annual return of 8.5 percent. One of the things we know about the crash of 2008 is that public pension funds were a prime target for shady financial experts promising huge returns with little risk on things like mortgages. Needless to say the investments didn’t pay off for anyone but the financial sector. And the low returns have had a massive impact on the Dallas D.R.O.P. program. The pension fund’s cash obligation to the program is now more than $1.3 billion. That’s twice what it was six years ago. Without reforms the cash obligation (read: real money they have to put in) will reach $3 billion over the next decade. That’s not the city talking – that’s according to a presentation pension officials have given members. Hell yes we’re going to court!